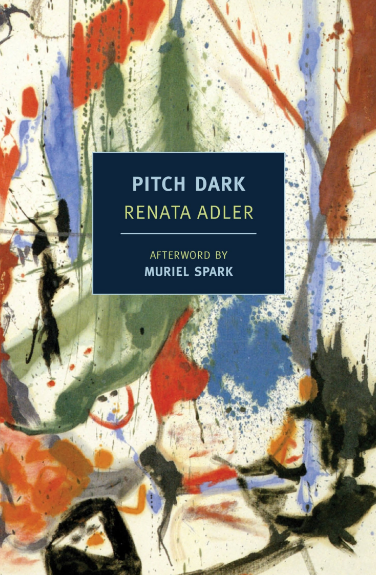 Renata Adler dedicated Speedboat (1976) and Pitch Dark (1981) for “A.” and “B.,” and like two LP sides, the novels, newly reissued by New York Review Books, are variations in a radical approach to fiction. They diametrically oppose E.M. Forster’s formulation that narrative is causation—not “merely” A happened, then B happened, but A caused B. Adler puts A next to X, with no apparent causal connection or temporal sequence. Many characters appear only once. But episodes’ consistent sentence structure and types of characters create a coherent tone. Its effect is hypnotic. “It is only stupid to put up the sails when the wind is against,” the wife of the Italian mineral-water tycoon said, on the deck of their beautiful schooner, which had remained all the summer in port. Does Jen, the novel’s first person narrator, interject this? Or does Adler, the author?Speedboat refuses clues or context. In the next paragraph, Jen returns to herself: “A large rat crossed my path last night on Fifty-Seventh Street.” But we still don’t have a scene, in the usual sense of actions and decisions with consequences. “[H]ere, the inevitable is being interrupted by strangers all the time,” Jen observes later. ThoughPitch Dark has a more traditional narrative and sense of narrative time, Kate states, “I don’t know where it begins. It is where I am.” Context removed, everything becomes equally strange. Speedboat is divided into seven chapters. One, “Brownstone,” won an O. Henry Prize as a short story in the January 27, 1973 New Yorker. Jen lives, dines, and parties in New York. She sees men named Will, Matthew, Aldo, and Jim, who works on political campaigns. She works for a paper, The Standard Evening Sun. She recalls a comparatively privileged upbringing. 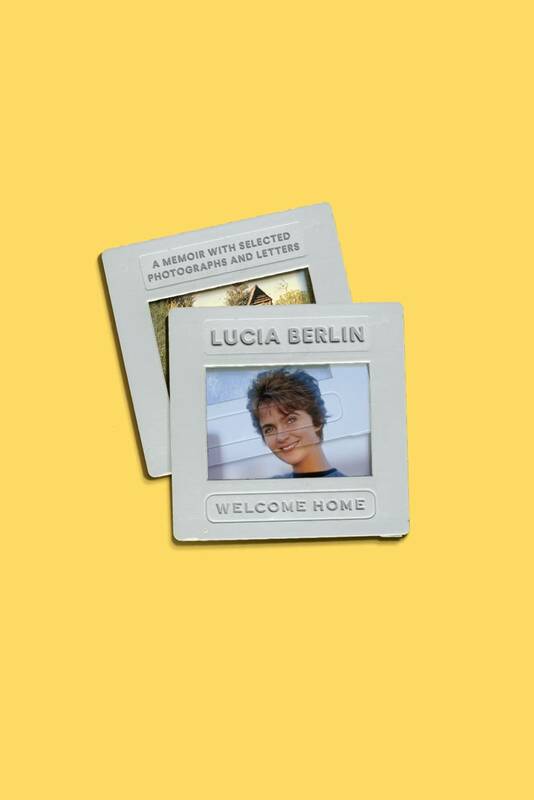 She travels to Mediterranean and Caribbean islands, most unnamed but guessable from Adler’s reportage and travels (Sardinia, for example). Jen may, at the end, be “about to have Jim’s child; at least, I think I will.” This follows a segment, longish for Speedboat, about an abortion provider. But Jen is more interested in what to make of things than what to do about them. At six one morning, Will went out in jeans and frayed sweater to buy a quart of milk. A tourist bus went by. The megaphone was directed at him. “There’s one,” it said. That was in the 1960s. Ever since, he’s wondered. There’s one what? The concept of the jig itself being up, however, had retreated into thrillers. Intelligent people, caught at anything, denied it. Jim leads an exemplary life, and I can’t cook. As is clear from the parking regulations, however, there are situations in which you are not entitled to stop. The passage, concluding a chapter that begins with flying lessons Jen is no longer sure of her reason for taking, evokes a conversation with a friend who often has bad news but tells it so wittily that the lasting impression, despite it all, is of her capability. Speedboat sustains such a consistent tone that it is nearly impossible to guess how much time passes. It all seems Jen’s present. The reader may come away thinking in Jen’s voice, feeling able to open to any point the book and not have missed a bit. Then I drive straight, straight, and the rain stops, the sky is clear black, all the stars are there. I cannot see, on either side, the roadside, but I have the sense, always, of those long stone walls, meadows, sometimes the sea, the cows, the incredible unseen beauty of the Irish countryside. …in the long spells of driving through the dark, there begins to rise in me an exaltation. I cannot see where this will end. I still have the sense, how to put this, that the land, even the sleeping country towns, know of me. That they are aware that I am passing, whether they follow or not: one car, torn fender, missing rental sticker, bound, they cannot yet know for where. […] Into this kinetic scofflaw joy, the realization that I have, in all probability, missed my turnoff, the turning around, the car arrived too late to see me turn, so that, if he was following, I will have lost him now. In sentences of such momentum, Kate’s fears that a truck driver she stops to ask directions is working for the IRA or may think she works for the IRA seem entirely plausible. Many episodes in Pitch Dark are rhetorically framed. “Here’s what seemed to us… a daring story with an important denouement,” begins one section, and another, “Here’s how I know that I’ve already lost him.” The framing pauses time. Is the reader being sent backward or forward? Pitch Dark reveals its narrative recursively. Kate quotes an “Amy” numerous times, and not until three-quarters of the way through relates the details of their acquaintance. Did I throw the most important thing, perhaps, by accident away? …an abrogation of the law in one’s own special case. […] The forbidden, the solipsistic tense is this: that things will have been other than they were. “No one is afraid of yesterday,” Kate observes at the end of Pitch Dark. She does not entirely succeed in making her story, itself, compel attention. But she succeeds, beautifully, in making yesterday still seem up for grabs. Sarah Malone has published work in Five Chapters, PANK, The Collagist, The Awl, Open City, and elsewhere. 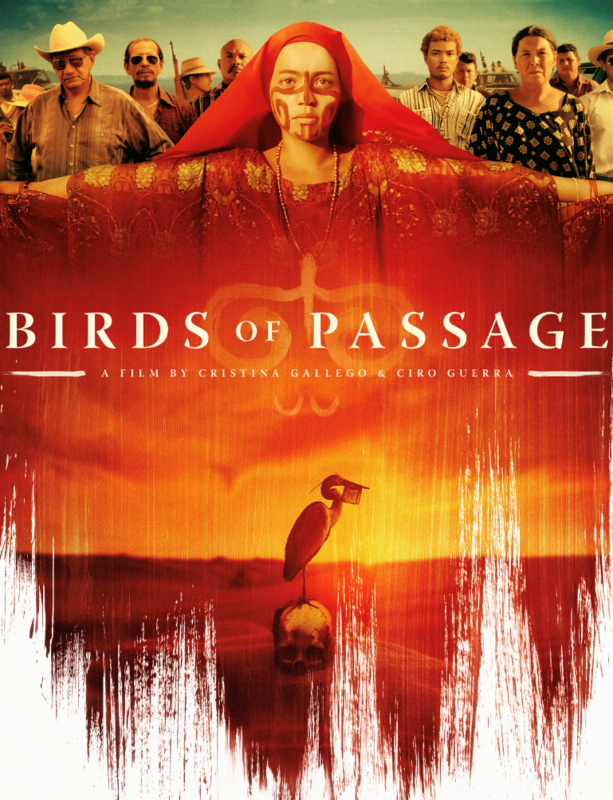 Set in Colombia… the film is told from the perspective of a Wayúu family who live in the arid, northern region of the country and become significant exporters of marijuana to the U.S. Their success in the drug trade… pulls them into a world of violence and greed that engulfs and divides their family and their community. 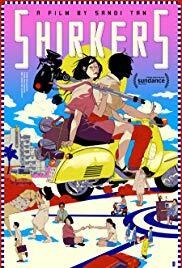 In 1992, at age 19, novelist Sandi Tan wrote and starred in Shirkers, a feature-length road movie shot on the streets of Singapore. The title was inspired by Tan’s idea that in life, there were people who were neither movers nor shakers, but shirkers—those who evade responsibility and duty, escaping the confines of society.